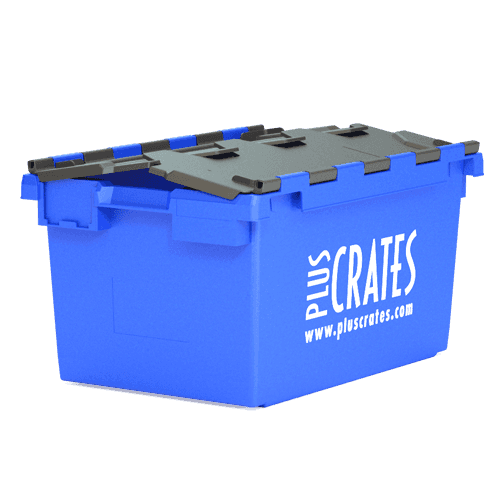 Pluscrates are aware that seasonal spikes in demand for transit packaging such as retail totes can cause added pressure to your distribution network and supply chain. We can help you meet long or short-term tote demands whenever they may arise, with our rental or purchase solutions and delivery at only 24 hours notice. Returnable transit packaging (RTP) – has provided the retail and distribution sectors with a cost-effective and environmentally friendly alternative to cardboard and other ‘one trip’ consumable packaging, while also bringing the benefits of greater security, reduced damage to goods and reduction in shrinkage. If you would like any more information about any of the products or services we provide, we would love to hear from you. Our trained, permanent, full-time drivers and porters are the most experienced in the business, some having been with us since our inception and other with lengthy previous experience in commercial relocation. Uniformed and operating from our own custom built and liveried vehicle fleet the quality of our crews are key in differentiating the quality of our service compared to our competitors. All of our clients benefit from 24/7 access to customer extranet portal. This allows you to place orders and check current jobs.